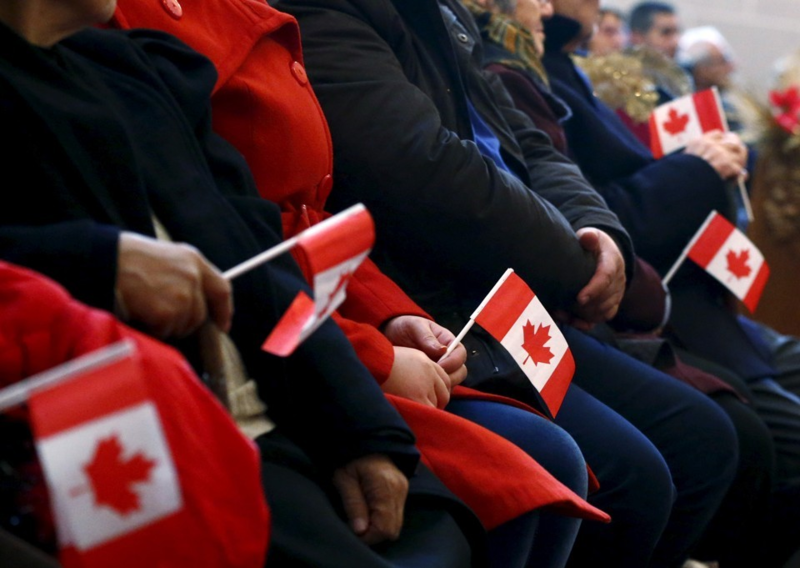 Must be physically present in Canada in the last six years before your application (time spent living in Canada prior to becoming permanent residence counts as half day towards eligible days). If a Citizenship application is denied, you can appeal the decision to the Federal Court within 60 (Sixty) days. A Federal Court Judge will make a decision at a Judicial hearing whether the decision was reasonable or not and based on the judgement you may or may not re-apply. Prepare you for the Citizenship interview.